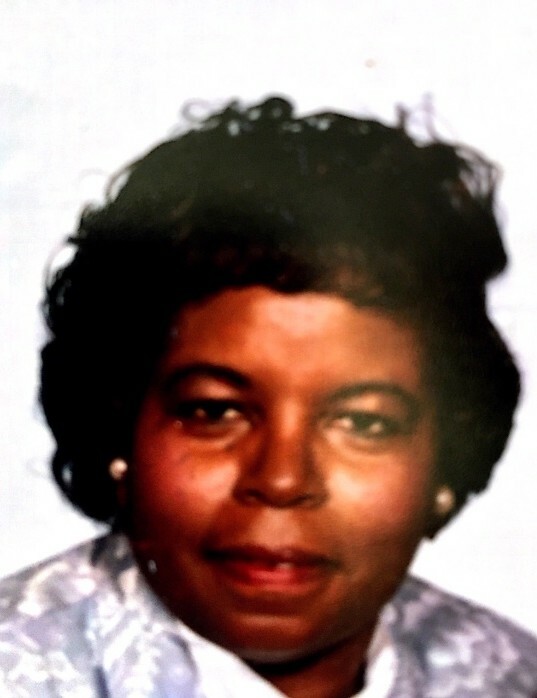 Dorothy McKoy Ingram of Wilmington\Clayton departed this life on Sunday, January 20, 2019. Funeral Service: 1:00 PM, Thursday, January 31, 2019 at Lea Funeral Home Chapel, 2500 Poole Road, Raleigh, NC. Visitation: 12:30 PM - 1:00 PM preceding the funeral service. Interment: Pinecrest Memorial Gardens, Clayton NC. Survivors: Daughters, Debra McKoy of FL, Valerie McKoy Pierce (Veronica) of Clayton; Sons, Eric McKoy (Valentina) of PA, Walter McKoy (Brandy) of Raleigh, and DeAndre Ingram (Glodean) of Greensboro; Sister, Julia Linton of FL; Brothers: Richard McKoy (Hattie) and Harold McKoy (Mary) both of NY, Velinza McKoy (Willie Mae) of Castle Hayne NC; 10 Grandchildren, and 5 Great-Grandchildren.